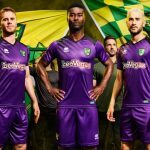 This is the new Norwich away kit 2017/18, NCFC’s new alternate strip for the upcoming EFL Championship season. 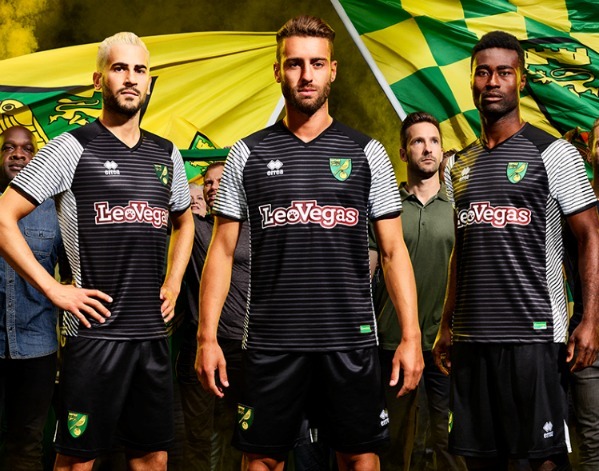 Made by Italian firm Errea, the new NCFC away top was officially unveiled on July 14, 2017, two weeks after the club revealed their 2017/18 season home shirt. 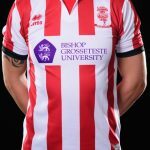 The dark away shirt, like the home one, has the logo of new sponsors LeoVegas on the front. 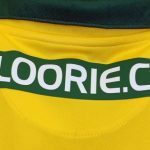 It will make its on field debut tomorrow when the Canaries travel to the Cambs Glass Stadium to take on Cambridge United in a pre-season hit out. This entry was posted in English Championship and tagged Errea on July 14, 2017 by Football Kit News. Bit to fussy for me. 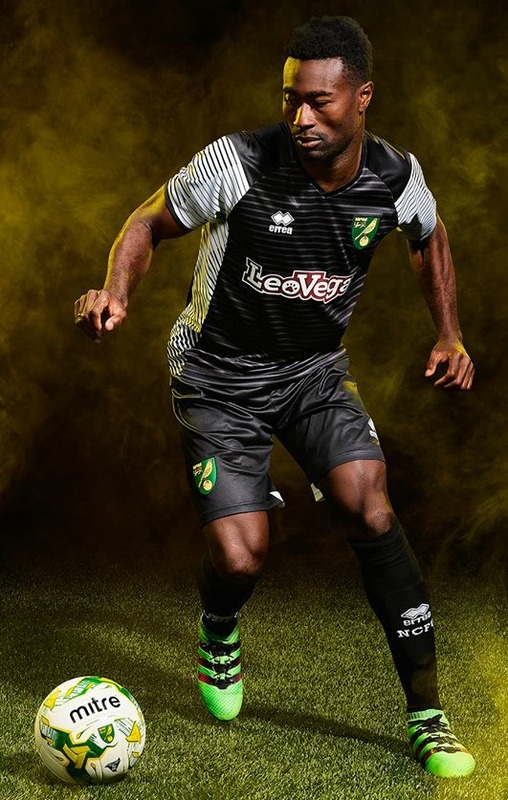 Is everyone going for the big Cambridge Norwich Pre Season Hit Out? Should be an absolutely massive Hit Out. I’ve been to a few Hit Outs, but Cambridge Norwich must be the best, let’s all go.